We will learn how to connect soil moisture sensor YL-69, FC-28 or HL-69 and SD card module to Arduino board and log soil moisture data on SD card. Note: whenever referring to the SD card, it means SD and microSD sizes, as well as SD and SDHD formats. 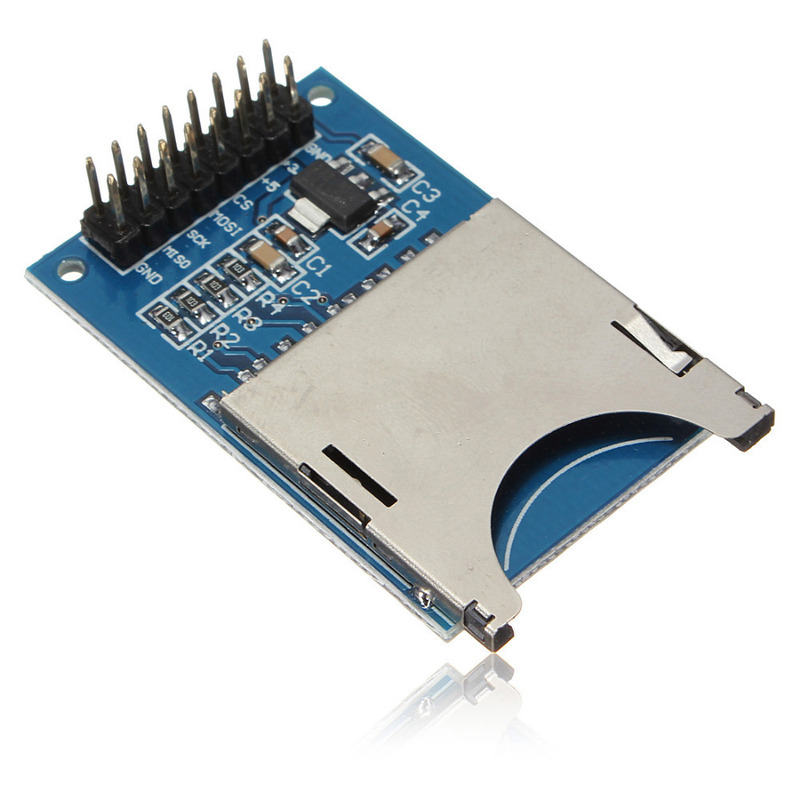 The SD card module is specially useful for projects that require data logging. 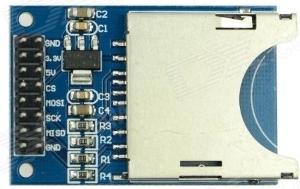 The Arduino board can create a file in an SD card to write and save data using the SD library. Some modules work with micro SD card. There's an onboard ultra-low dropout regulator that will convert voltages from 3.3V-6v down to ~3.3V (IC2). There's also a level shifter that will convert the interface logic from 3.3V-5V to 3.3V. That means you can use this board to interact with a 3.3V or 5V microcontrollers. There are different models from different suppliers, but they all work in a similar way, using the SPI communication protocol. Because SD cards require a lot of data transfer, they will give the best performance when connected up to the hardware SPI pins on a microcontroller. The hardware SPI pins are much faster than 'bit-banging' the interface code using another set of pins. As shown in the figure below, a micro SD card has 8 pins. The table describes the function of each pin. 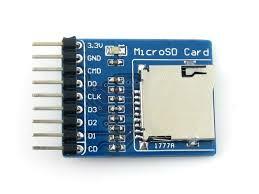 If you were to try interfacing this SD card yourself, you would have to ensure that you connected the pins of the SD card to the appropriate pins of the Arduino. Since we are using a commercially-available shield, this is not an issue. - Logic Interface Type: Standard SPI port. - Working mode: SPI mode. - Applications: DIY projects with breadboard, Storage module, MP3 player memory. See the more information about SD card here. VCC (5V) - connect to 5V pin of Arduino board. The output can be a analog signal and so you’ll get a value between 0 and 1023. In this code we create a loggingMoisture() function function that we call in the loop() to log the moisture to the DATA.txt file in the SD card. 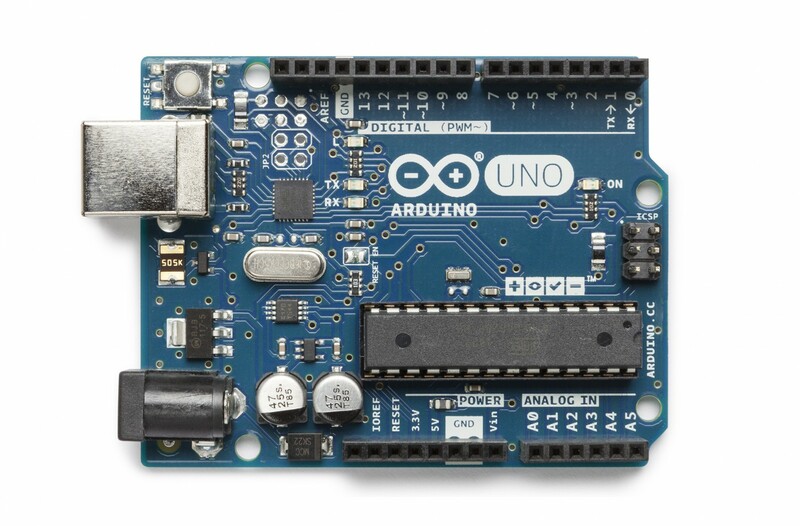 Connect the SD card module and soil moisture sensor to the Arduino Uno board. 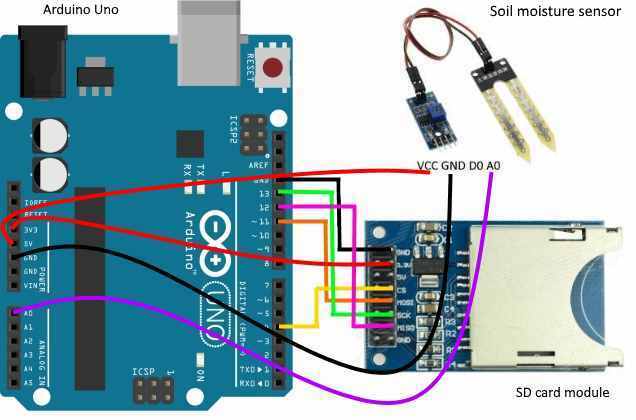 We have learnt how to connect soil moisture sensor YL-69, FC-28 or HL-69 and SD card module to Arduino board and log soil moisture data on SD card.